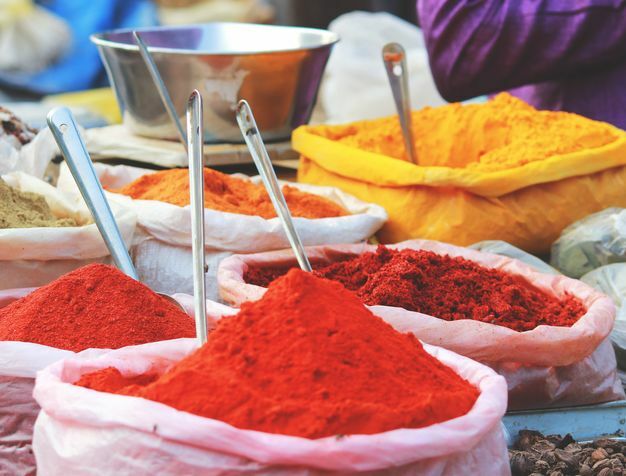 Morocco is the perfect year-round destination, less than 3 hours' flight from Europe's main cities and the Mazagan Beach & Golf Resort is just an hour from Casablanca international airport. With its exotic Moorish architecture, this luxurious beachfront resort has something for everyone: spacious rooms and family suites; several themed restaurants and bars, 18-hole Gary Player designed golf course, casino and opulent spa, as well as several swimming pools and endless sports and activities for leisure holidays or the ultimate group event in its 2,000m2 Conference Centre. 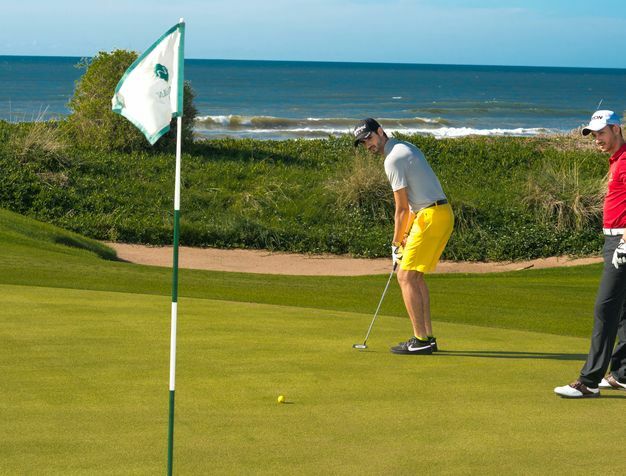 The Mazagan Beach & Golf Resort offers 492 spacious, airy rooms, with prime views over beach and pool, ranging from 42m2 to 342m2 luxurious suites. 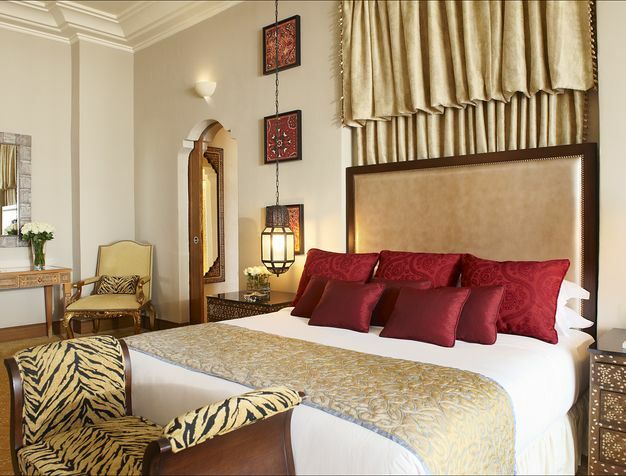 Their flawless design has blended contemporary comforts with luxurious traditional Moroccan finishings - a fascinating glimpse of another world. 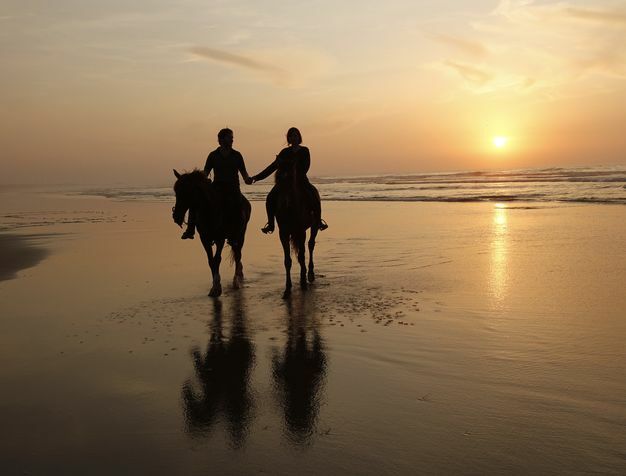 "We had hundreds in our booking over 2 and a half days, and to a person, I've heard nothing but raves about the location, the atmosphere, the rooms, the restaurants, everything about Mazagan. Above all, the service is impeccable...everyone at the resort has been highly trained in customer service, promptness, and willing assistance. " 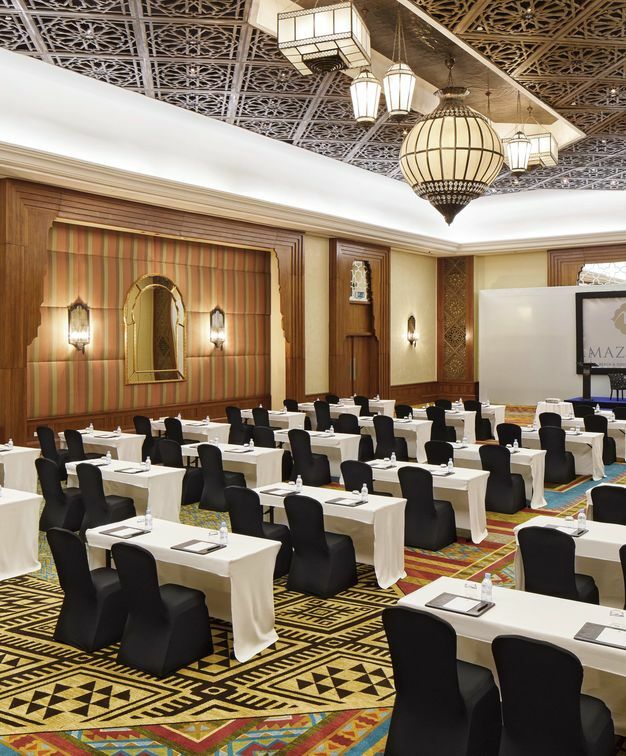 Mazagan offers far more than its 15 room Conference Centre for up to 800 delegates: the entire resort is a venue - Berber tented camp, nightclub, 18 hotel golf course, as well as the 14 world-class indoor and outdoor restaurants and bars. 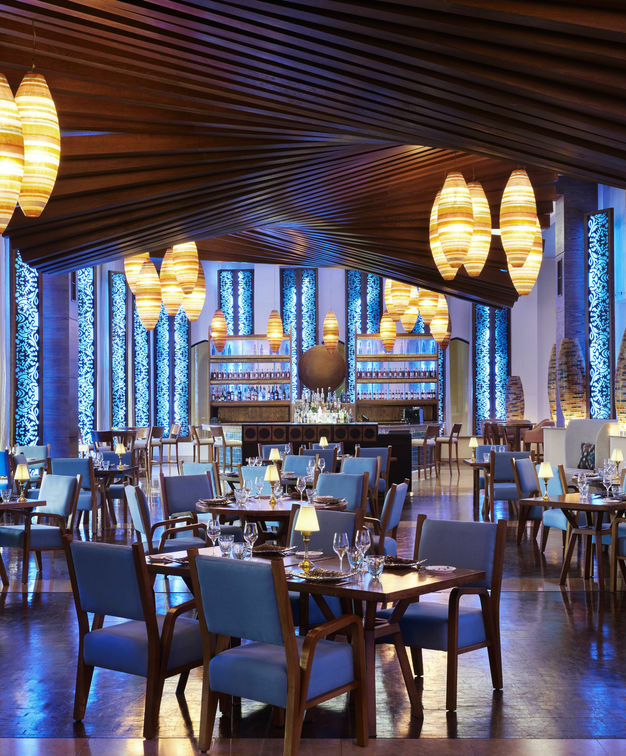 Throughout the 14 fabulous themed restaurants and bars, expert chefs open guests' tastebuds to the world - indoor or outdoor, private dining or fun family buffet style, international cuisine or delectable local delicacies - there is something for everyone. Unique cultural workshops and classes - zellige, henna, Moroccan spices, Calligraphy, Moroccan pottery, Moroccan Bio-Cosmetics, Weaving, Cookery, Mixology. Teambuilding activities: Humanitarian projects, Ecology projects and Olympiads. 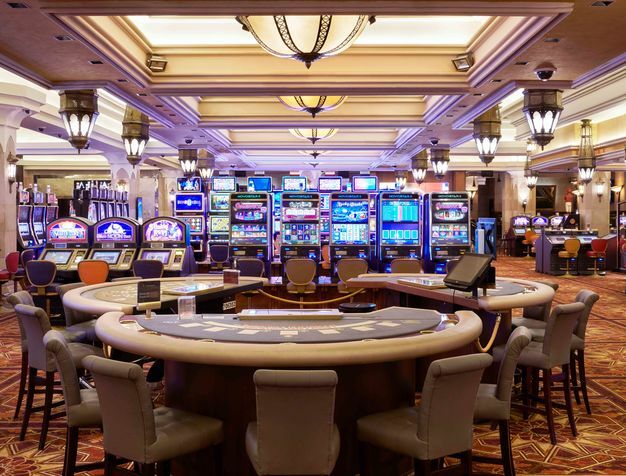 Mazagan Beach & Golf Resort is also renowned for hosting the biggest casino in North Africa with more than 452 machines and 45 table games, including English roulette, blackjack, punto banco, and poker.